Christof joined i5invest as a Partner in 2018. Previous to i5invest, he was the Co-Founder & CEO of Bikemap GmbH, the largest user generated cycling-route platform in the world. During his time as CEO, he grew the company to a global sports community for cyclists with 1.3M users in more than 80 countries. Before becoming an entrepreneur himself, he was Managing Director at Heute Digital Network – the digital unit of the biggest daily newspaper in Austria. As MD, he was responsible for building up all media-channels to a readership base of 4M unique visitors per month. Prior, he was part of the Corporate M&A team in the acquisition of netdoktor.at – Austria’s biggest independent health-website, and subsequently ran it as its CEO, doubled its reach to +2M unique visitors with a technical growth strategy and executed a successful turnaround in 8 months. 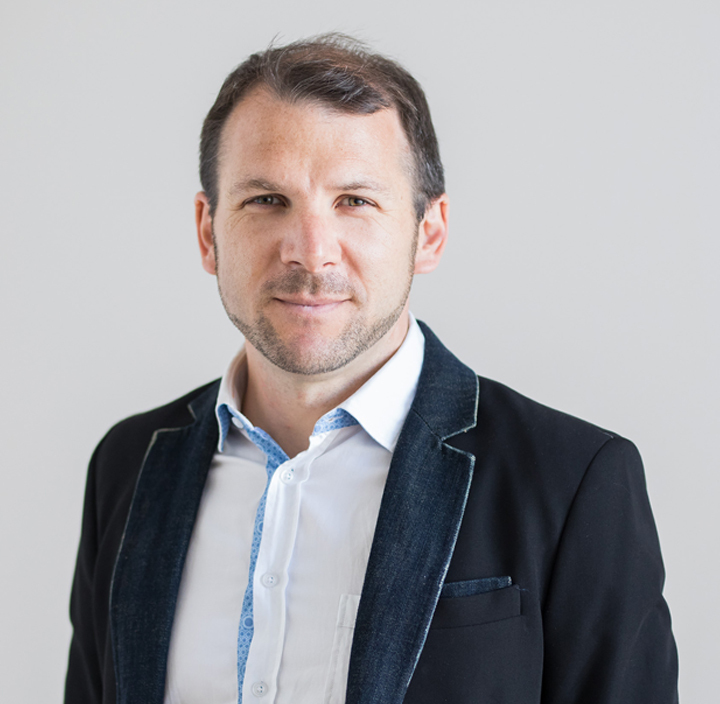 Christof is a results-driven, hands-on manager with a strong background in corporate development, business development, growth strategies as well as a deep knowledge of the international media landscape. He graduated in Communications Science from the University of Vienna.